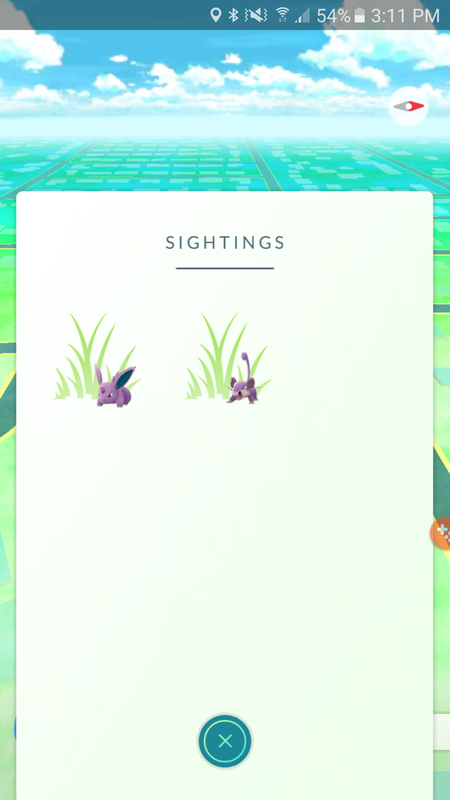 When Niantic removed the 3-step tracking feature from Pokemon GO a week or so ago, I think we all assumed that this was a sign that their developers were working to fix it quickly and potentially re-issue the feature with the next major update. Today, a decent sized update arrived, but all we got was some damn grass. The rest of the update includes a dialog to remind you to stop driving and playing Pokemon GO, but will let you indicate that you aren’t driving to keep on catching. The update also fixes an XP bonus issue on ball throws and gives trainers an opportunity to change their name a single time. 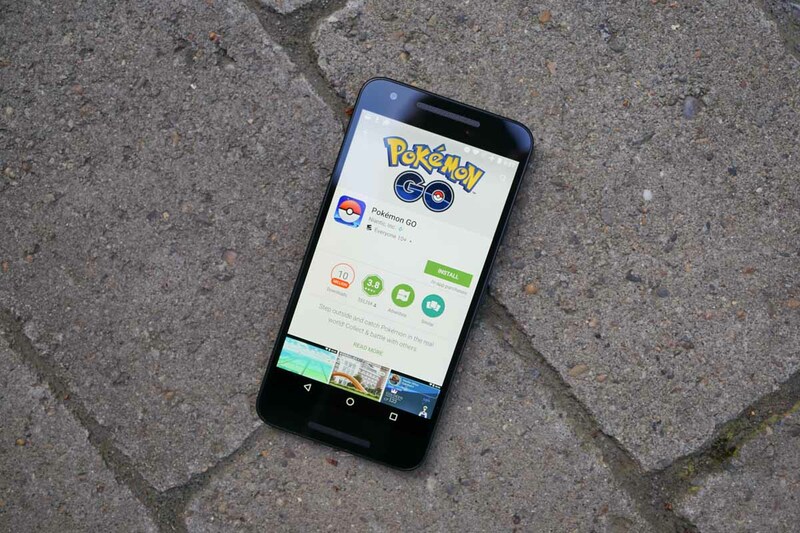 UPDATE: While the stable Pokemon GO app may have received grass, the beta that still floats about for select testers is getting a huge new feature where tracking is a real thing again, and Pokestops will show you if a Pokemon is available! What! Check it out here.